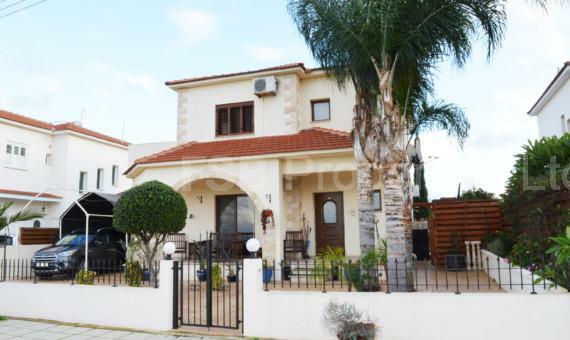 Our aim is to match the right Cyprus property with the right client – with our new website we hope to make that task much easier. 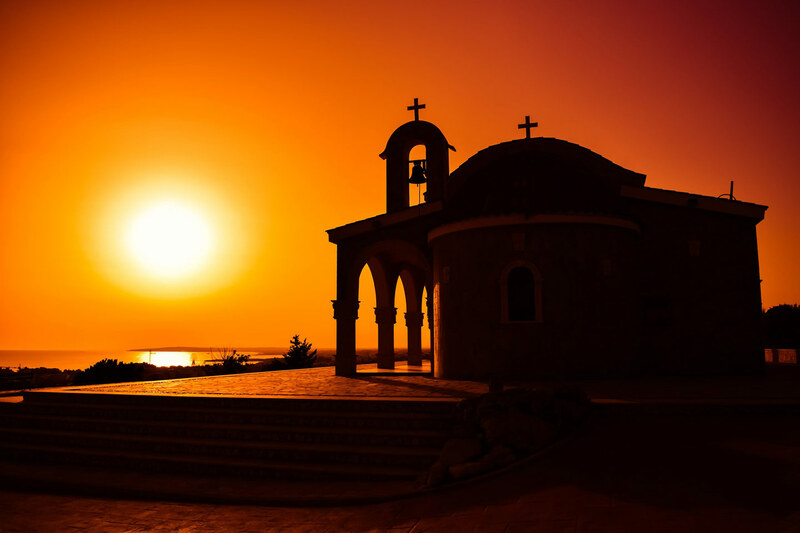 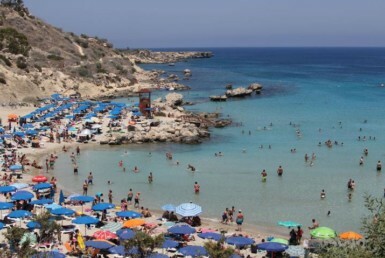 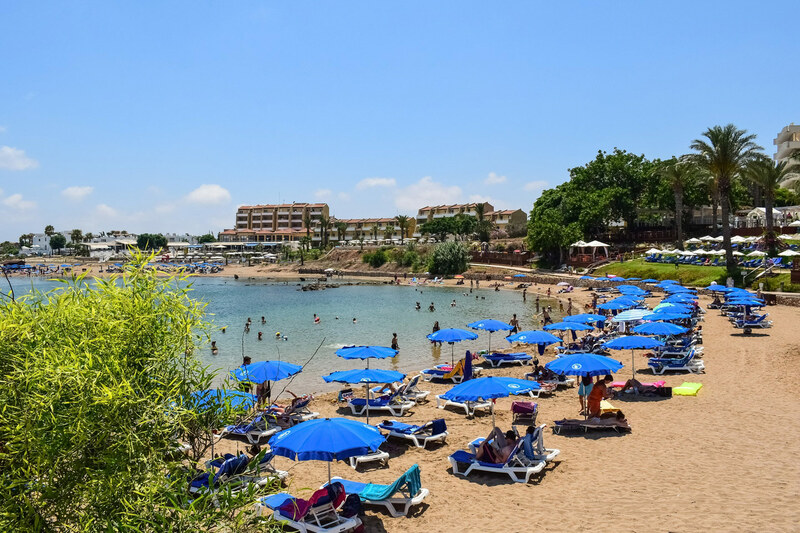 BuyCyprusVilla.com is our newly relaunched property portal covering the popular coastal resorts, towns & villages of eastern Cyprus. 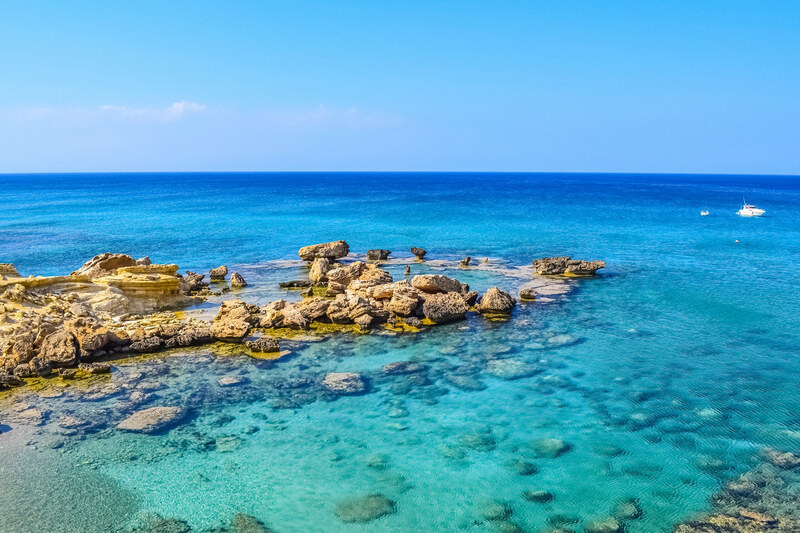 Our advanced property search filters allow you to fine-tune your results, save time and focus only on the Cyprus properties that match your specific requirements. 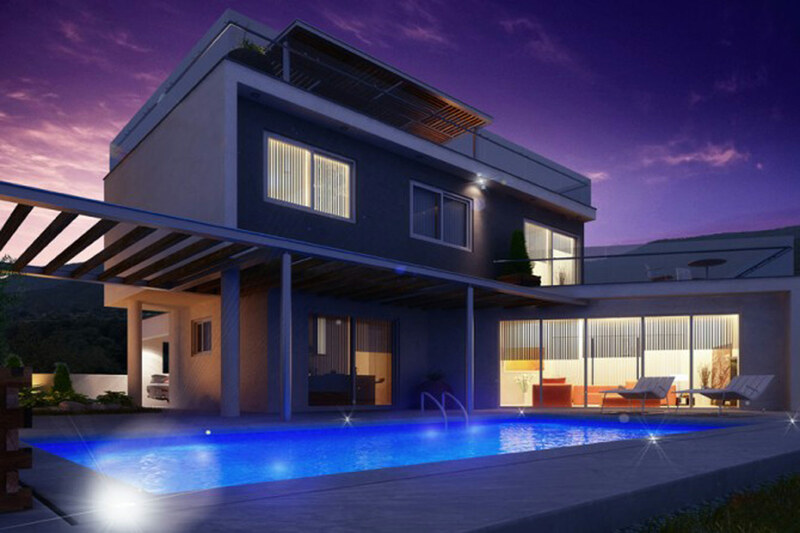 We’re busy adding property listings with all the information you need & expect.  Easily ask specific questions or book a viewing with a few clicks of a mouse. 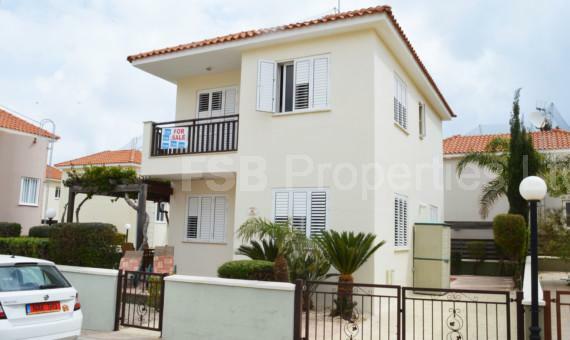 Add the properties that interest you to your favourites list and automatically receive property updates when we list similar properties in Cyprus. 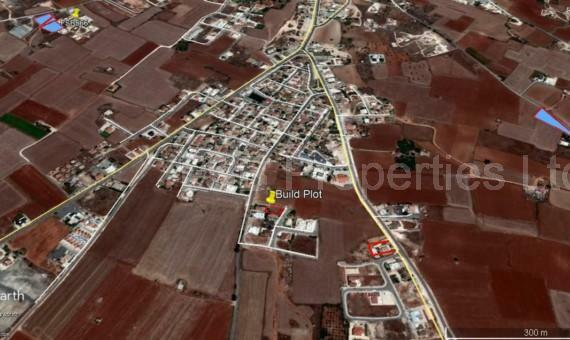 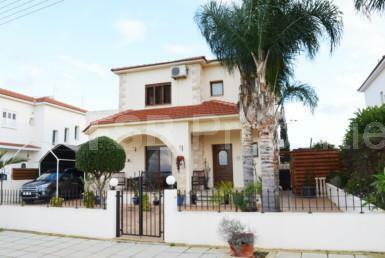 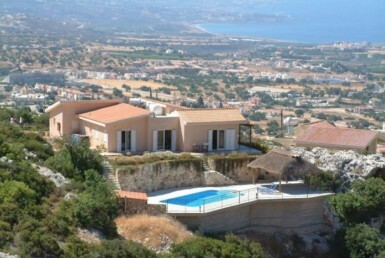 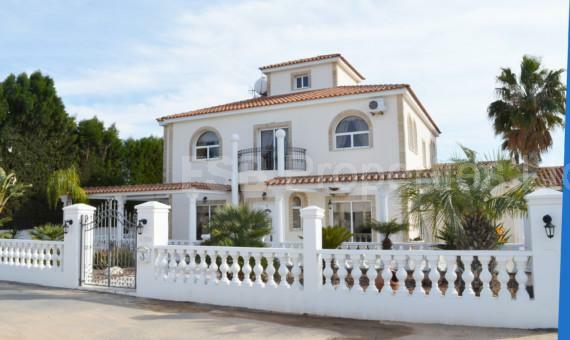 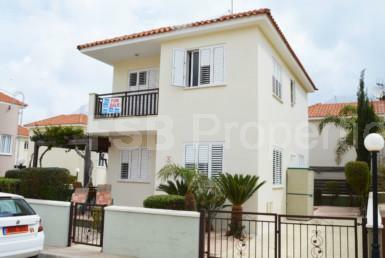 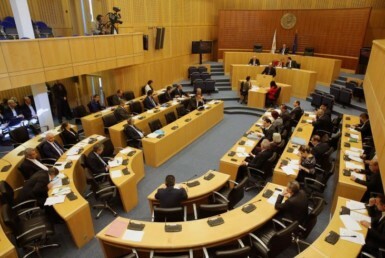 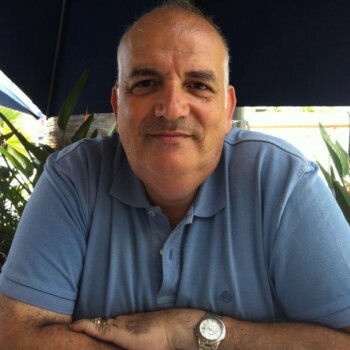 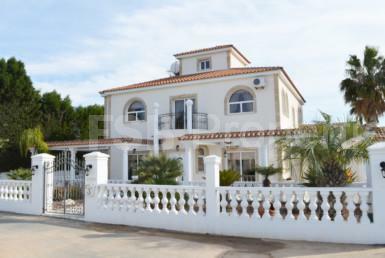 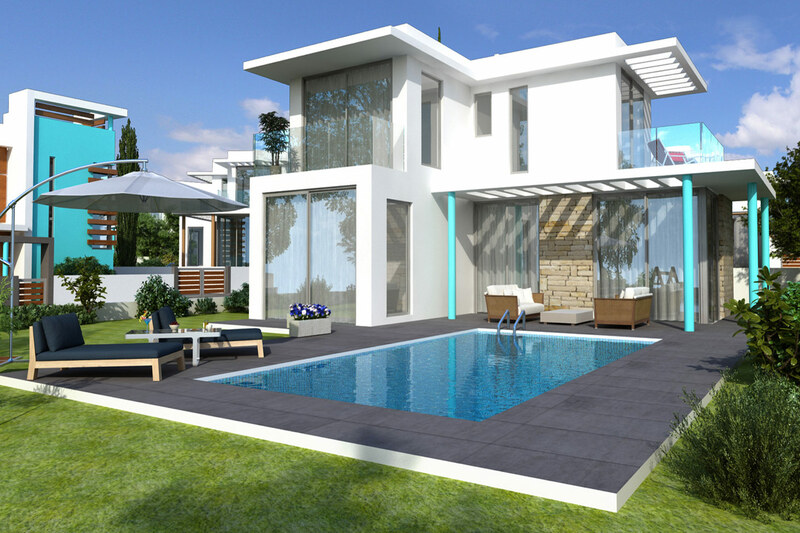 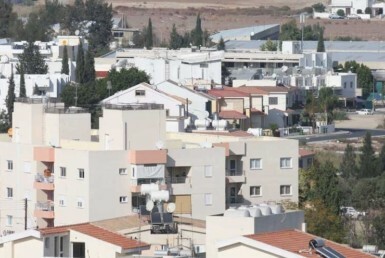 BuyCyprusVilla.com is a new Cyprus Property Portal which is wholly owned & operated by FSB Properties Ltd, Cyprus. 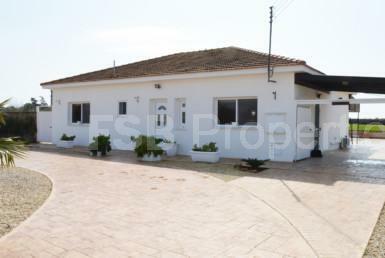 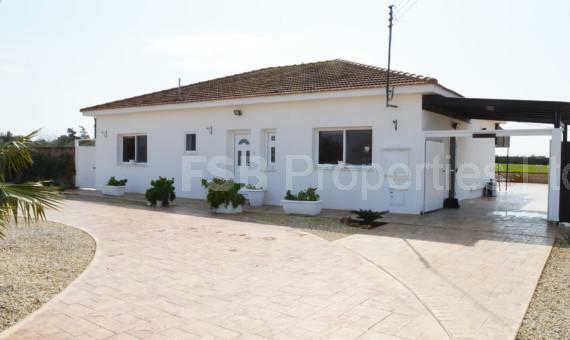 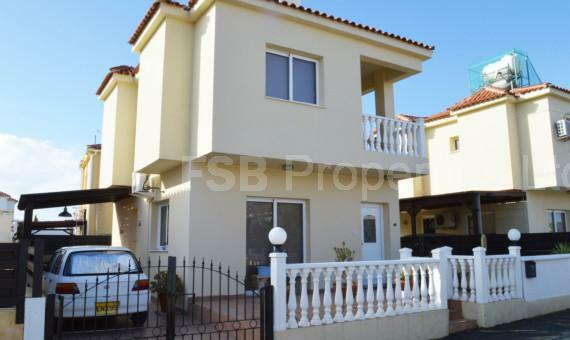 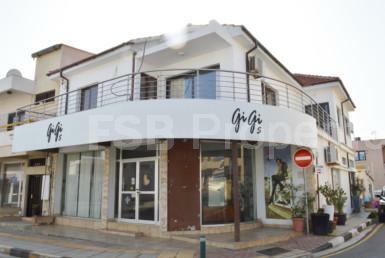 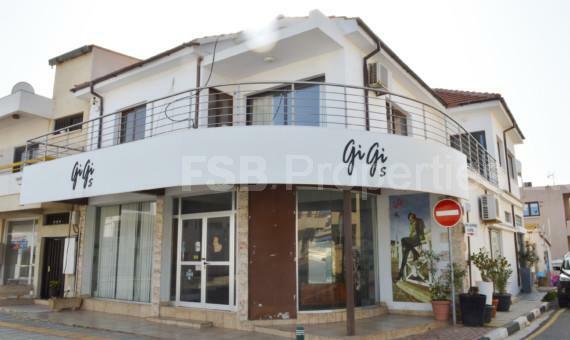 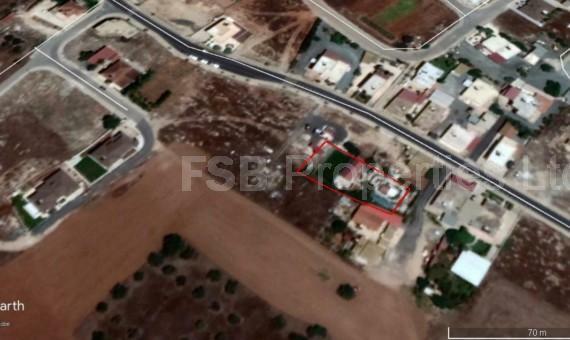 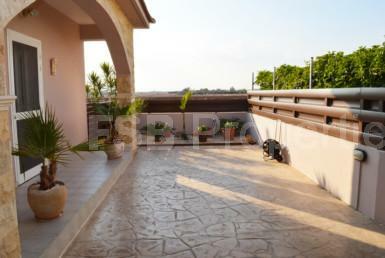 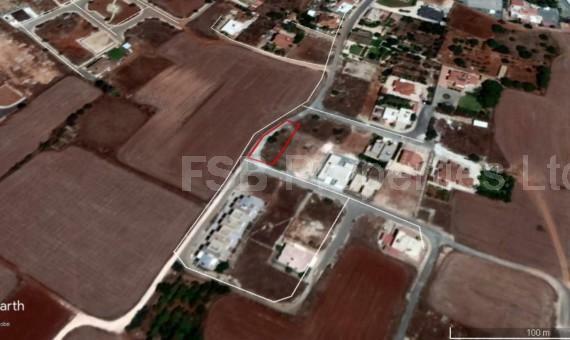 FSB Properties Ltd, Avgorou, Cyprus.